The world is full of abbreviations and the only reason is that assignments have word limits that can be played with, by using these abbreviations. 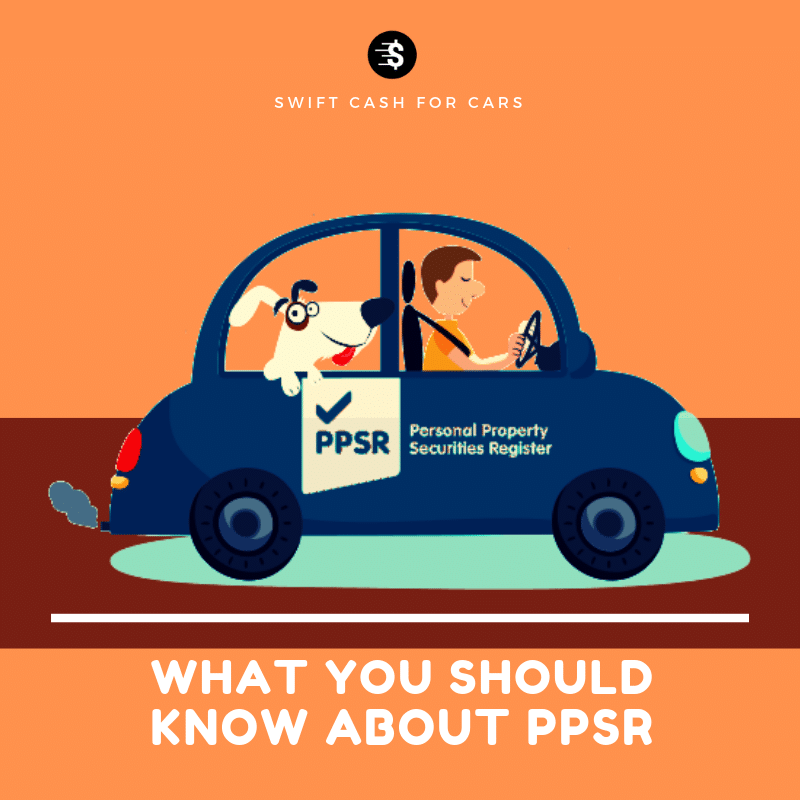 Now, one such short-form that you will come across when you try to buy or sell a car, is PPSR. Even though it has a very simple full form: Personal Properties Security Register, but doesn’t explain much about what it is, right? Is it a register, a security service, a property or just all of them? We’ll explain in the easiest way. It’s a database of sorts that gives you information when you’re trying to buy or sell a car. You can get information about a vehicle with respect to when it was bought, whether or not it has any security interest to it or not. It also gives you the registration date of the vehicle, the original color, the state it was registered in and other such details. The more important information on the search check will be the “Written-off Vehicle Notification”. This will give you information on whether or not your vehicle has been written off. It could either be written off, ready for registration after repair, or not written off. The other important information that you will receive is whether the car was stolen or not as the “Stolen Vehicle Notification”. Why do I need a PPSR check? happy. This is why a PPSR check can give you that additional knowledge about the car that your seller probably won’t. If you’re a seller, and planning to sell an old car that has been written off, you might not get away with it as your buyer might conduct a PPSR check. But if you want to get rid of your old car and get paid for it, you can alternatively scrap your car or sell your car for cash. Where can I do a PPSR check? The easiest way to do it is online on the website. You can also choose to give them a phone call and take someone’s assistance to do it. If you’re not very tech-savvy and you don’t think you would want to do it, call the National Service Centre on 1300 007 777 (1300 00PPSR). If you are calling from outside Australia, use the country code +61. How much does a PPSR check cost? The cost of doing an online search is 2.00 AUD. However, if you call the National Service Centre, the assisted PPSR service will cost you about 7.00 AUD. In the previous years, the cost of the telephone service was relatively cheap, but with the increase in internet usage (and labour costs), the online cost has reduced and the telephonic charges have increased. How long will it take to complete a PPSR check? It takes not more than 5 minutes to complete this entire procedure. Just wait for the web page to load, and see the history of any old car (also your potential new car) within minutes. What do I need to conduct an online PPSR search on my own? You will need your credit or debit card to make the payment, a device with an internet connection (alternatively, a telephone), your e-mail address and the Vehicle Identification Number of the vehicle. How can I do an online PPSR check? The check is a simple process which can be completed online on the PPSR Website. It’s easy to buy a car online, but make sure you take the necessary precautionary measures to ensure that the car you are buying is worth your time, and your hard earned money. If you buy an old car without doing a PPSR check, it might become a liability for you that will make you lose your money on regular repairs and soon it might become an unwanted old car that you might want to get rid of.